The college of your dreams can easily turn into the college of your nightmares. I learned the hard way that large class settings at my huge state university didn’t work for me. After I flunked calculus twice as a freshman, I decided to transfer to a smaller school to suit my needs — and it was one of the best choices I ever made. But between making sure your credits carry over and filling out mountains of paperwork, transferring schools can get complicated — and pricy. 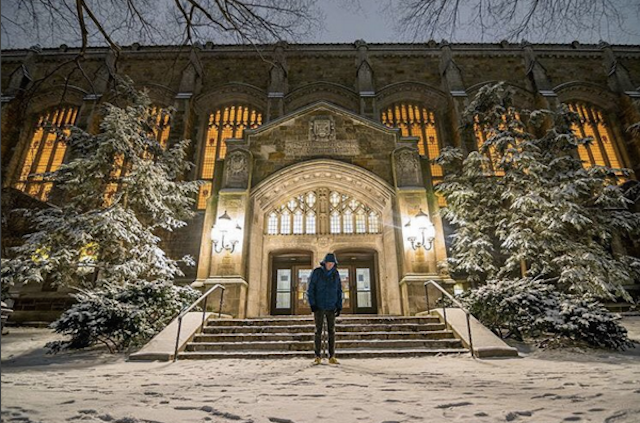 Thankfully, many colleges offer scholarships specifically for transfer students. Maybe your first year wasn’t so terrible. Maybe you’re a Penny Hoarder who went to a two-year program first to save some cash — we applaud you! — and now it’s time to finish your education. Whether you’re moving on or moving forward, here are 25 scholarships for both in-state and out-of-state transfer students. Happy college (round two) hunting! Most of the in-state transfer scholarships listed below are great for students looking to transfer from their local community college to a four-year university. Keep in mind that most scholarships require candidates to have solid GPAs — so crack down on the studying! 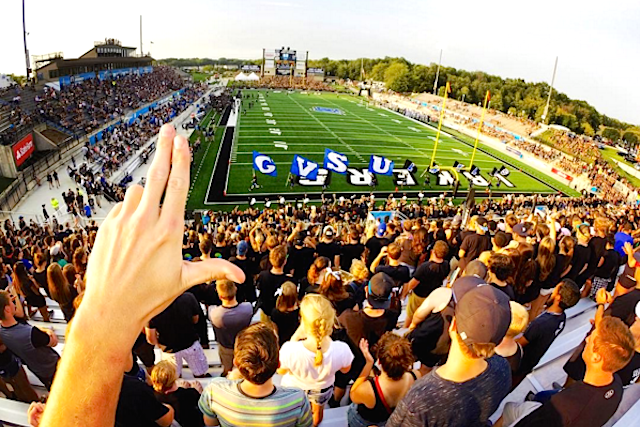 GVSU offers five different scholarships ranging from $1,000 to $6,000 for transfer students. While most of them require you transfer from a community college in Michigan, some urban high schools outside of the area are eligible. Salem State will waive your entire tuition if you graduate from a community college in Massachusetts with a 3.0 and enroll as a full-time day student. In-state tuition rounds up to a little over $9,000, so this is a great option. 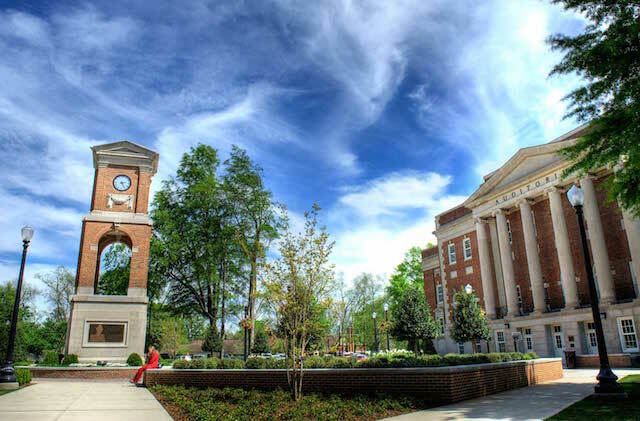 This university offers full tuition coverage for five students a year who transfer from an Alabama community college. 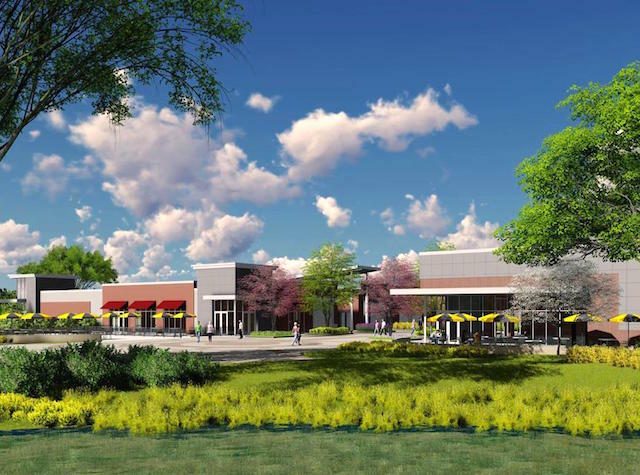 It also offers the Alabama’s Promise scholarship, worth up to $4,000 a year, to incoming transfer students who are low-income and from the Black Belt and Appalachian areas. 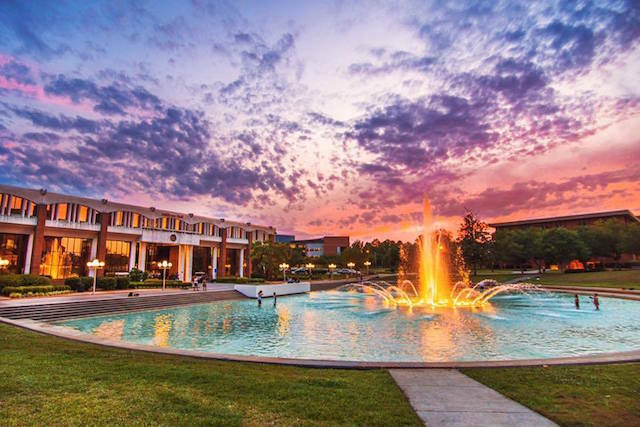 Located near Orlando, Florida, UCF is quickly becoming one of the largest universities in the country. 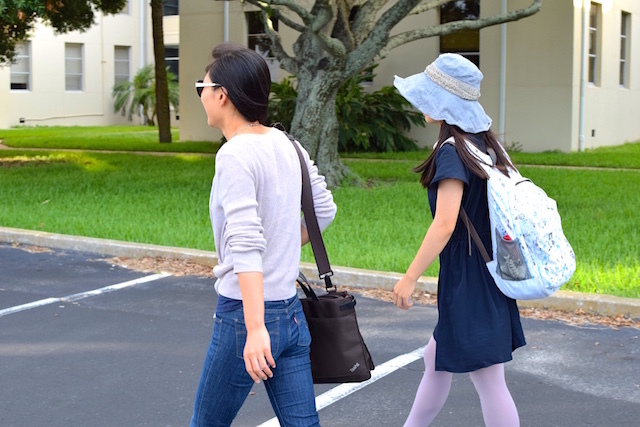 For a Florida resident who lives off campus, tuition and fees are almost $6,000 per semester — thankfully, there’s a transfer scholarship to offer some relief. For Florida residents transferring in with an associate degree, the scholarship offers $500 a semester for four semesters, for a total of $2,000. 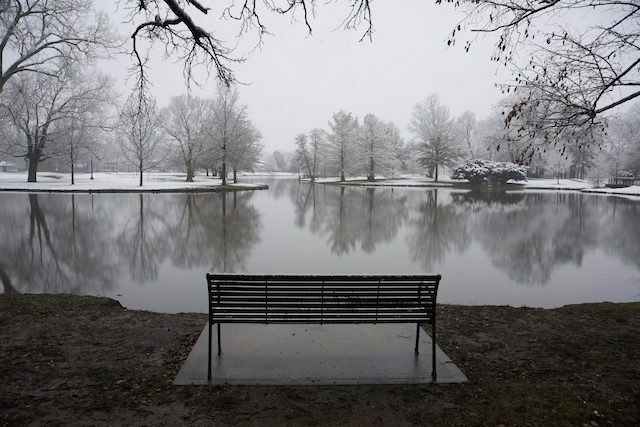 UK offers three different resident transfer scholarships, especially for students transferring from the Kentucky Community & Technical College System (KCTCS) which consists of 16 technical and community colleges across the state. 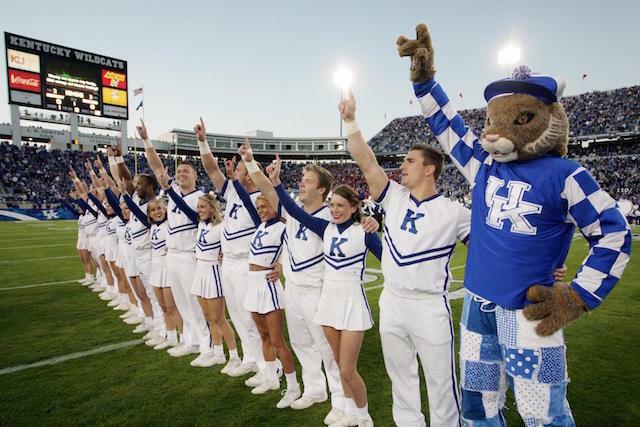 One scholarship pays for the difference between KCTCS tuition and UK tuition ($3,686), whereas another pays up to $4,000 a year. 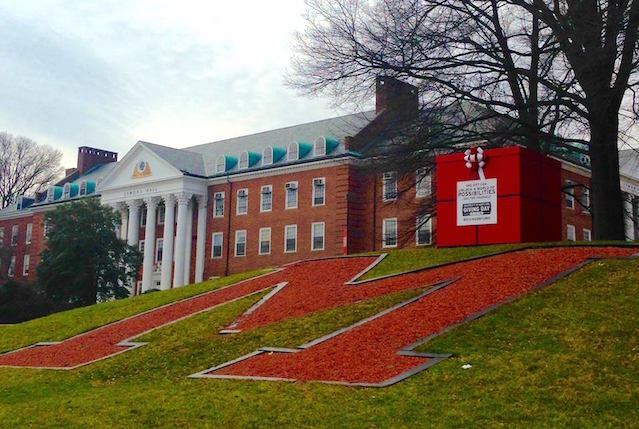 The University of Maryland offers full tuition coverage for students transferring from community colleges within Maryland that meet certain guidelines. To be eligible for the Transfer Academic Excellence Scholarship, students must have a GPA between 3.5 and 4.0, an associate degree and two letters of recommendation, and submit an essay. 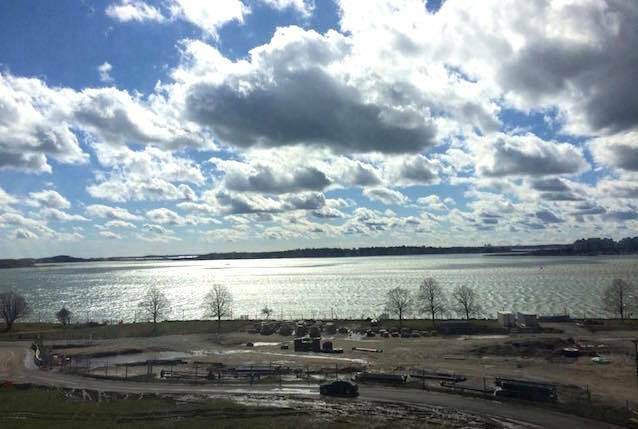 This university offers two-year scholarships that cover full tuition and most fees to one graduate of each community college in Massachusetts. If you have a GPA of at least 3.5, are a resident of Massachusetts and are completing an associate degree, you should contact your community college’s president for consideration. This scholarship is not available to students completing their associate degree in December. 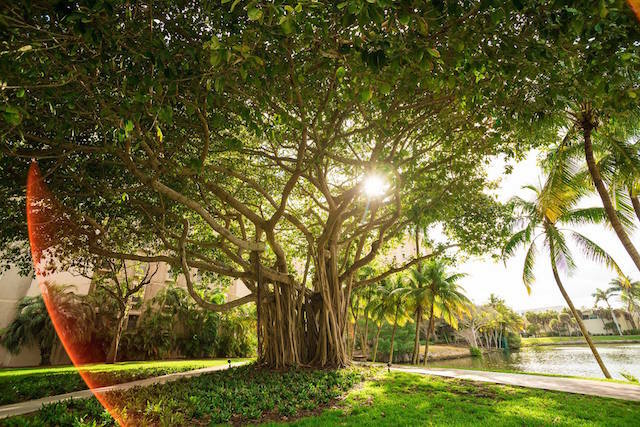 Located in sunny Tampa, Florida, the University of South Florida is close to the beach! USF offers the Frank H. Spain and Betty E. Gillies Community College Transfer Scholarship, which awards $5,000 to the top transfer applicant from each community college in Florida. To qualify, you must have an associate degree. 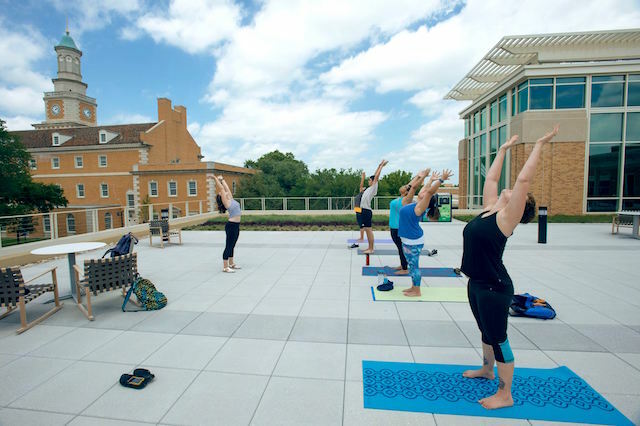 Out-of-state residency usually means a huge increase in tuition rates. But the scholarships below can nearly waive tuition, cut it in half or even make you eligible to pay in-state rates — giving you a little more freedom when you’re deciding where to study. 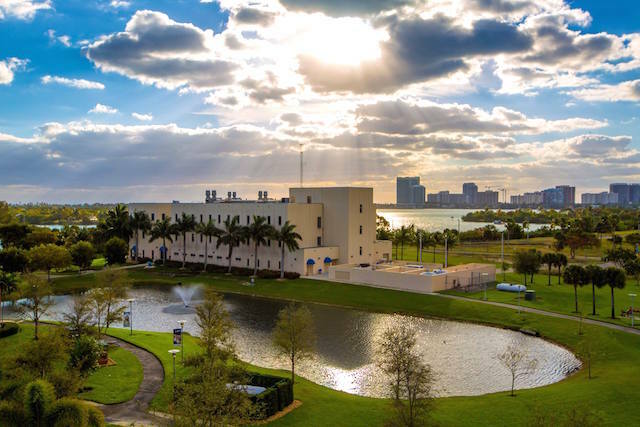 FIU wants the best and the brightest — to qualify for its transfer scholarship, you must be heading down to Miami with a 4.0 GPA. Meet the requirements and FIU will pay for 50% of your tuition and fees plus books. 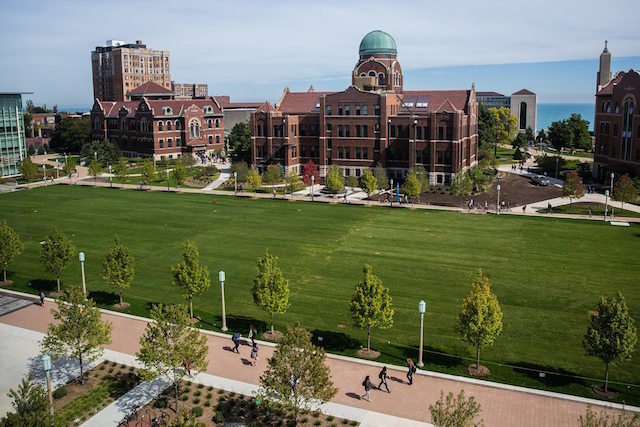 Loyola is a Jesuit university in downtown Chicago that offers more than 80 undergraduate programs. The school has six different scholarships for transfer students, ranging from $1,500 to $16,000. The only listed requirement is that you must transfer over at least 20 completed college credits. MSU has a wide array of transfer scholarships for both in-state and out-of-state students. Most notable is the Community College Non-Resident Tuition Scholarship, which deals out two hefty levels of money to individual students who meet certain GPA and credit requirements — level one is worth $25,000 over two years and level two is worth $37,500 over three years. NIU offers three transfer merit scholarships for three different ranges of GPA requirements. With a 3.0, you can get $1,000 a year for two years, but with a 3.5, you’ll get $2,000 a year for two years. Plus, if your parent was a Husky, you can get an extra $1,000. PSU’s out-of-state transfer award is worth up to $4,000, and tuition for full-time, out-of-state students starts at just under $7,000. It’s important to note that PSU doesn’t automatically consider you for scholarships during the admissions process, so be sure to send in the appropriate supplemental forms. Temple is located two miles from beautiful downtown Philly and has 464 academic degree programs. 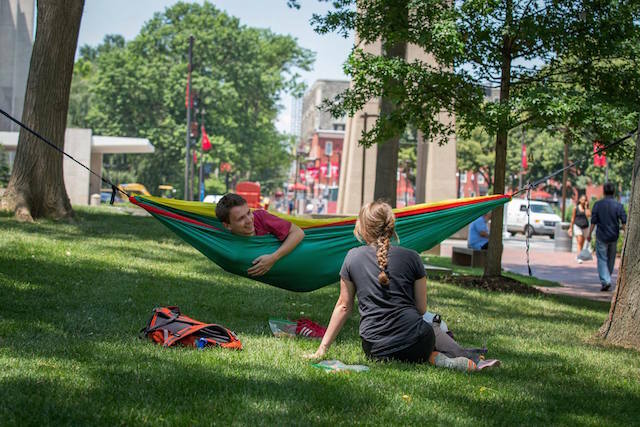 Transfer students are automatically considered for scholarships that range from $1,000 to $5,000 if their previous college work is up to Temple’s standards and they have a GPA of 3.30 or higher. 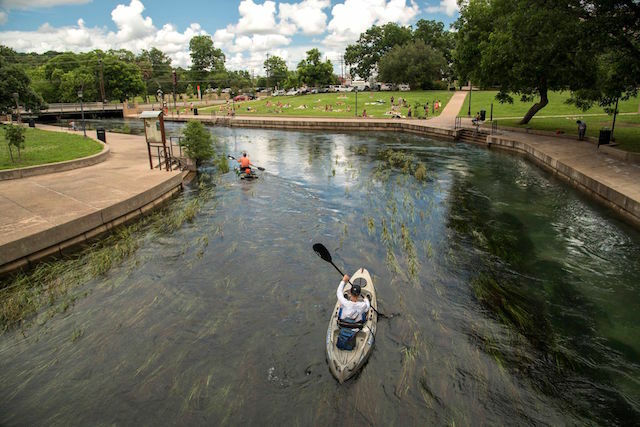 If you’re a nonresident transfer student who’s awarded $1,000 or more in transfer scholarships at Texas State, you’ll qualify to pay the in-state tuition rate — which could save you around $12,000 a year! 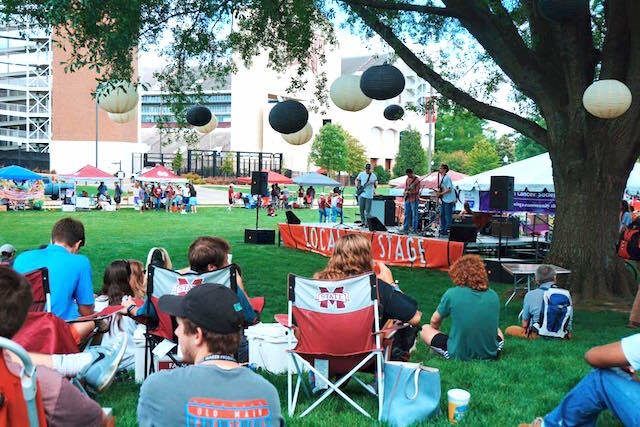 If you’re transferring to UA from a neighboring state (Illinois, Kansas, Louisiana, Mississippi, Missouri, Oklahoma, Tennessee or Texas), the university may cover between 80% and 90% of the difference between in-state and out-of-state tuition, depending on your GPA. This could save you up to $12,000 a year including room and board. 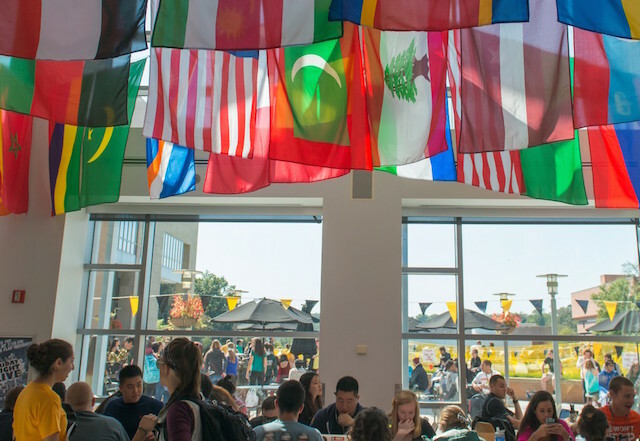 UMBC is an honors university that offers multiple scholarship opportunities for transfer students, including the Academic Achievement Award. This scholarship awards $1,250 per semester to students with a minimum 3.5 transfer GPA who have completed 35 or more credits at their time of application. The President’s Scholarship is exclusively for transfer students at the University of Miami who exhibit an above-average academic profile and a 3.75 or higher GPA. The award ranges from $5,000 to $16,000 and all transfer applicants are automatically considered for it when they apply. Located in Ann Arbor, UM is a huge Big Ten athletics contender. The university offers two different scholarships for students transferring from community colleges. The largest award is $5,000 a year for students who have participated in honor societies, co-curricular, volunteer or community service activities or who have demonstrated other challenges. These transfer scholarships are available to both in-state and out-of-state residents. 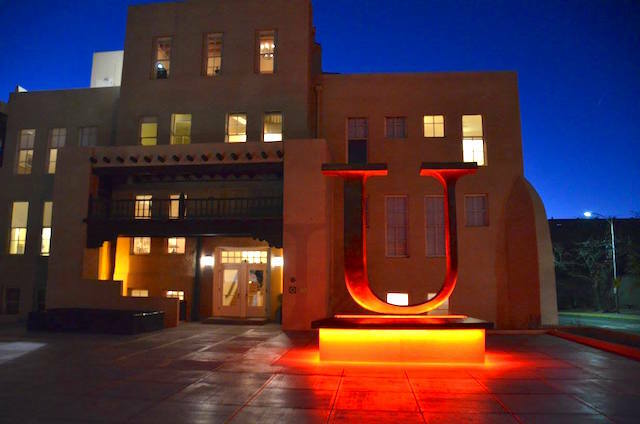 UNM offers the Amigo Transfer Scholarship for out-of-state transfer students, which is worth a whopping $15,337 per year. On top of that, there’s an annual $200 stipend. Both are renewable for four consecutive years. To qualify, you need to transfer in with either a 3.5 GPA or a 3.25 plus 30 completed credit hours. To maintain this scholarship, you must keep a 3.0 and complete 15 new credit hours each semester. According to its website, UNT has been on the list of America’s 100 Best College Buys for 20 consecutive years. 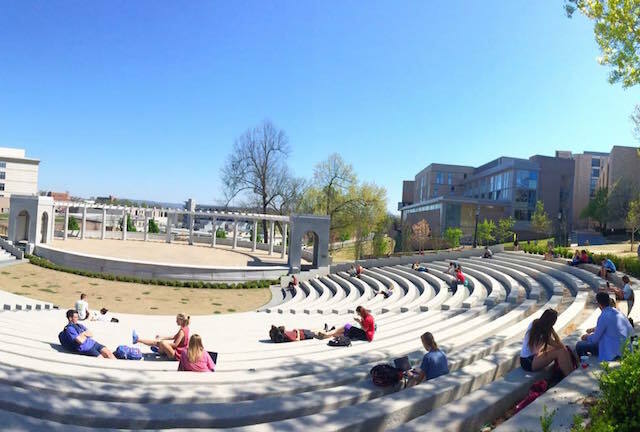 It’s home to 35,000 students and offers more than 100 bachelor’s degree programs. Its transfer scholarship amounts are based on GPA and range from $1,000-$3,000. 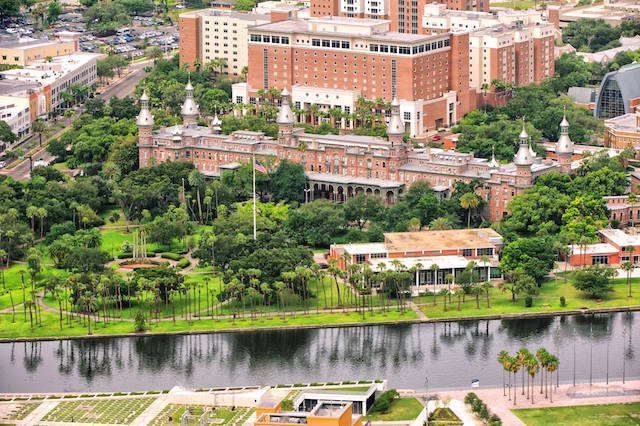 This private university located near downtown Tampa is famous for its silver minarets that were once part of The Plant Hotel, a historical landmark that now hosts classes. UT offers a transfer scholarship of $8,000 each year to transfer students who have a 3.0 GPA or higher. I can vouch for this one — I ended up transferring to UT and have kept this scholarship for all three years. Go Spartans! 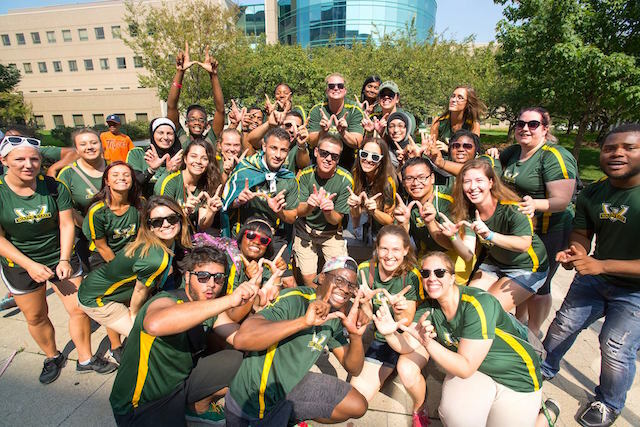 Wayne State is a research university in Detroit, Michigan, that offers more than 380 academic programs. 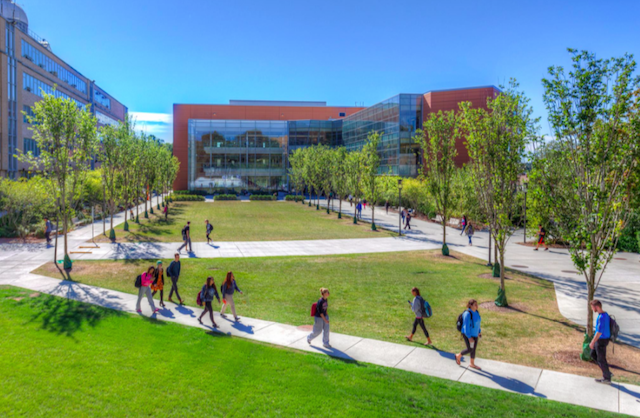 WSU offers the Anthony Wayne Scholarship for students transferring from out-of-state community colleges — it grants $9,000 a year for two years AND free on-campus housing. For out-of-state students taking 12 credits, tuition per semester ranges from $5,000 to $12,000, depending on your state and school year. Transfer over with a 3.3 GPA or higher and you could potentially get a college education for almost nothing. Renewable scholarships of $2,000 and $3,000 are available to transfer students at Wichita State University. The GPA requirements range from 3.25 to 4.0. 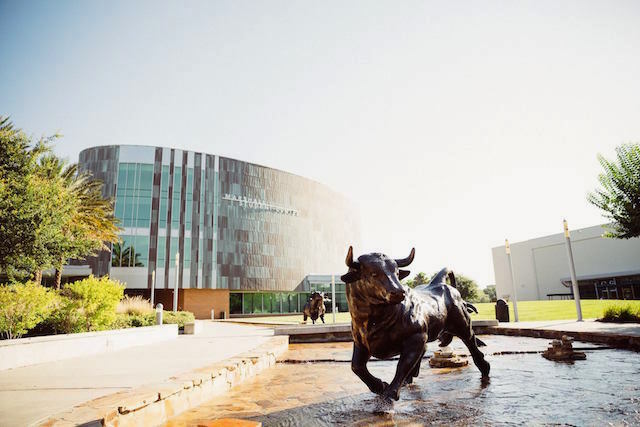 Unlike most other universities, Wichita offers scholarships for students transferring in the spring, making them eligible for $1,000 that semester and then increasing to $2,000 for the remaining ones. If none of the above schools attract you, consider this award, which you can use at more than 700 universities around the country. This exclusive community college honor society offers more than $37 million in transfer scholarships. To be eligible, you have to be a Phi Theta Kappa member, which is usually offered to students who have a 3.5 or higher GPA. Contact your community college’s chapter to receive an invitation. Once you accept it online and pay a membership fee, you gain access to multiple benefits, including eligibility for scholarships. Where Do You Find Scholarships? Overall, switching schools should be an exciting and inspiring moment in your academic career. Don’t let figuring out how to pay for it overwhelm you when there are scholarships waiting to assist you. Need more ideas? Check out our lists of 100 college scholarships and 100 more weird college scholarships, some of which will be valuable for transfer students. Your Turn: Did you transfer schools and receive any scholarships for it? Kelly Smith is an editorial intern at The Penny Hoarder and a senior at The University of Tampa. She finally passed business calculus on her third try.